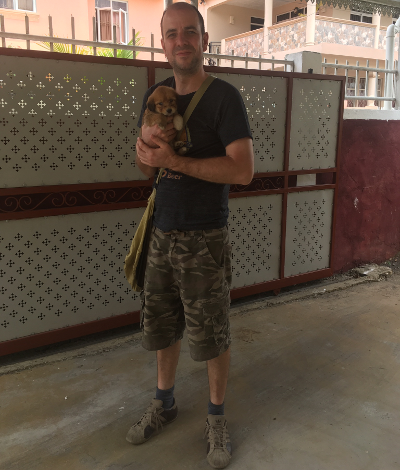 Tim Cleary has a BA in French from the University of Leeds, where he specialized in Creole languages and the Francophone world, and an MA in Linguistics from the School of Oriental and African Studies, University of London. He has worked as a translator (French to English), has lived in Mauritius, and in 2010 married a Mauritian, with whom he is learning to speak Kreol. 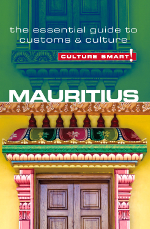 Tim currently lives in London and works at the famous Stanfords map and travel bookshop in Covent Garden, but he visits Mauritius regularly. He enjoys listening to Mauritian sega music and drinking the occasional can of Phoenix lager.